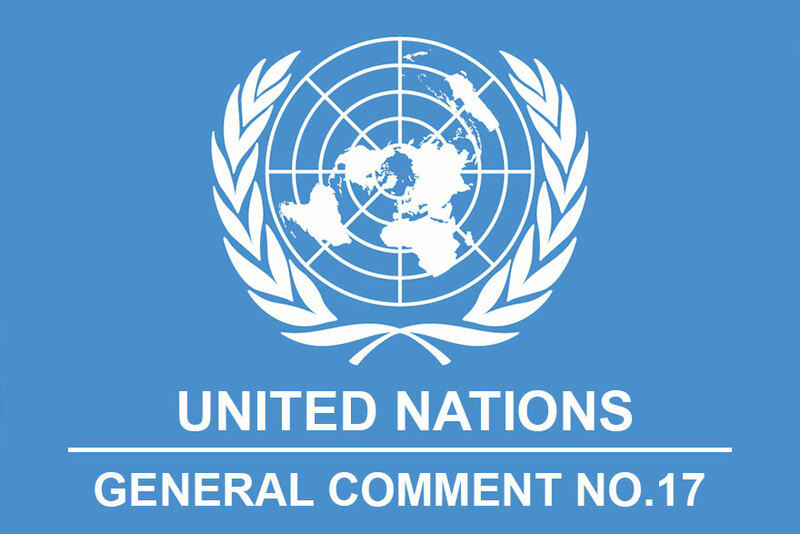 The basic principle underlying the United Nations Convention on the Rights of the Child, often referred to as the UNCRC is that children (defined as being 18 years or under) are born with the same fundamental set of rights as all humans, with a number of additional rights due to their vulnerability. The UNCRC contains a total of 54 articles which were formally adopted by the UN General Assembly in 1989. The United Kingdom government signed the Convention in April 1990, ratified it in December 1991 and it came into force for the UK on 15 January 1992. 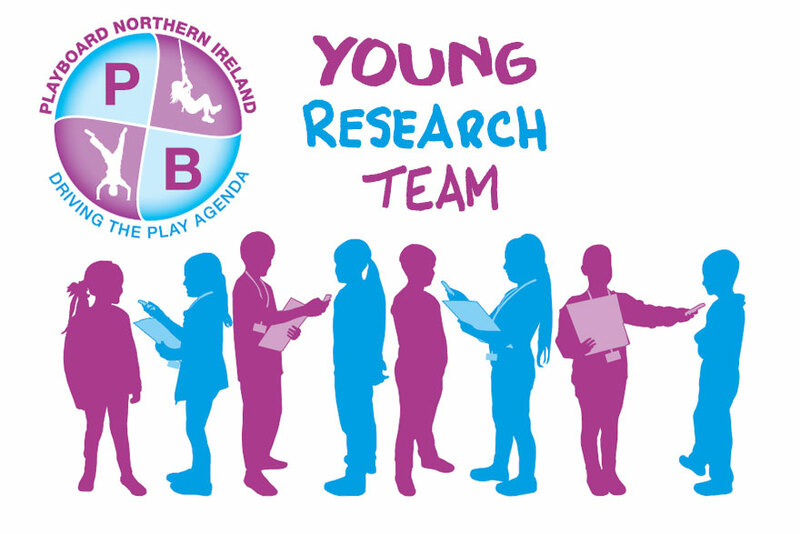 As a signatory to the convention at national level, all branches of government across the UK (including the NI Assembly, government departments and local councils) are obligated to full implementation of the UNCRC. 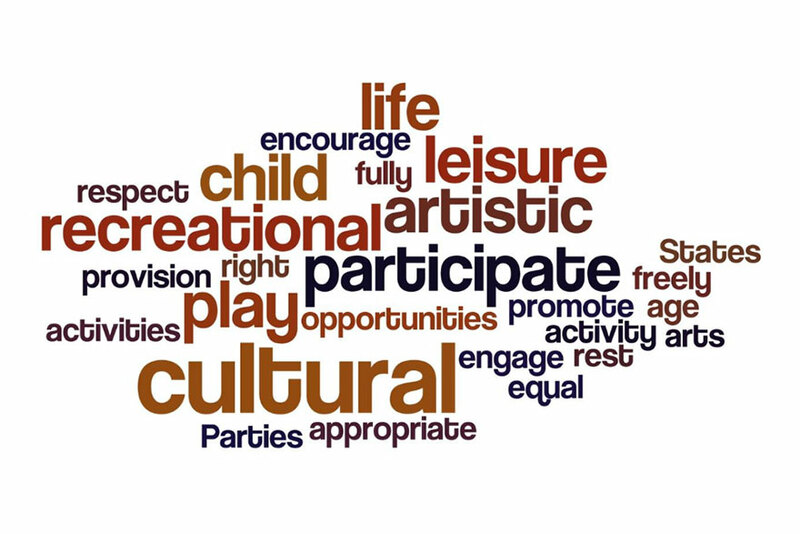 The obligation to fulfil which requires governments to introduce the necessary legislative, administrative, budgetary and other measures aimed at delivering full enjoyment of Article 31 rights by all children and young people. Provides a series of actions which are required in order to fully realise the rights enshrined in Article 31.